The car booked its name in the genius book of world record . 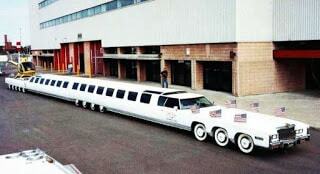 A 30.5 m (100 ft) long 26-wheeled limousine was designed by Mr. Jay Ohrberg of Burbank, California, USA. It has many special features including a swimming pool with diving board and also having king-sized water bed. It is designed to drive as a rigid vehicle or it can be altered to bend in the middle. Its main purpose was for use in films/movies and displays. Stretched limousines, the favored means of transport for Hollywood stars, are not produced by any of the major automobiles manufacturers, but are made by coach builders who modify standard luxury vehicles. 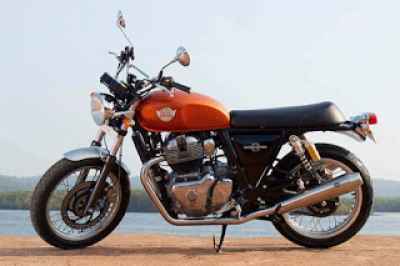 Specifications and levels of luxury vary accordingly. In the United States, vehicles by luxury car manufacturer Lincoln hold the biggest share of the market, although other marques such as Cadillac and Mercedes are also popular among them. Cadillac has re-designed its new De-Ville models with limo conversions in minds, creating a chassis that can handle a 3m (10ft) stretch conversion. Typical rental rates for limousines vary between around US$50 and US$200 per hour approx. Limousine itself is just not a company but a kind of style or variant of cars. Thus, any company can make a Limousine car. 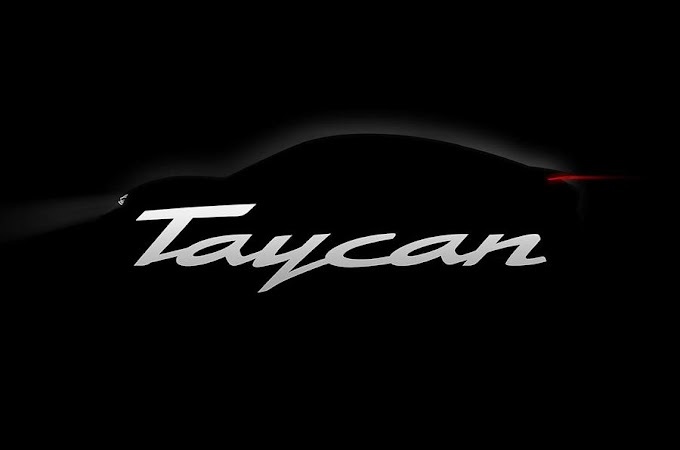 Car makers prepare this lavish stylish car only on special order, i.e. what is to be done, how to include the features, it all depends on the customer's need. You just order the company and they will give you the same car. The Limousine that we are talking about is known as the world's longest car and has several records on its name. 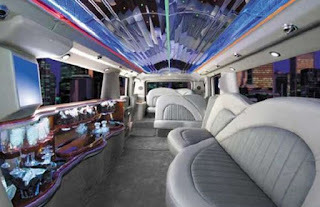 You can have a look of this Limousine in pictures, it is named 'American Dream'. When it comes to the interior of world's longest Limousine, you'll amaze to know that it is equipped with such facilities that will make you feel like you are sitting inside a lavish five-star hotel. This car is too big that we can easily land a helicopter on it. This car is about 100 meters long. It does not only has the helipad on it, but also has a swimming pool. To make helicopter land, this vehicle has been strengthened by putting 26 tires so that it can bear the weight of a helicopter. A swimming pool is built at the back side of the car. There is also a bed to comfort the passengers in the car. In spite of being in the same car, drivers and passenger do not sit together in this Limousine. Because they have the separate cabins to sit in. The care has recorded in the Guinness Book of World Records in the 1980s. The most fascinating thing is that this car can be run in both the direction i.e. front and back, Are not you surprised? Actually, there are two driving cabins and two engines have been installed in the car. However due to the length of this car, it is easy to drive straight at a fast speed, but turning the car is a bit tough. It is said that this car is so long that people can make a round equal to their morning walk. Unfortunately, the longest car in the world has now almost destroyed, its windows and ceilings have broken, but if the news is to be believed then the owners of this car are going to repair it soon. 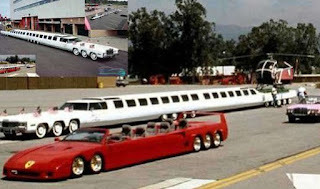 If that happens then the world will again see the longest car in real.